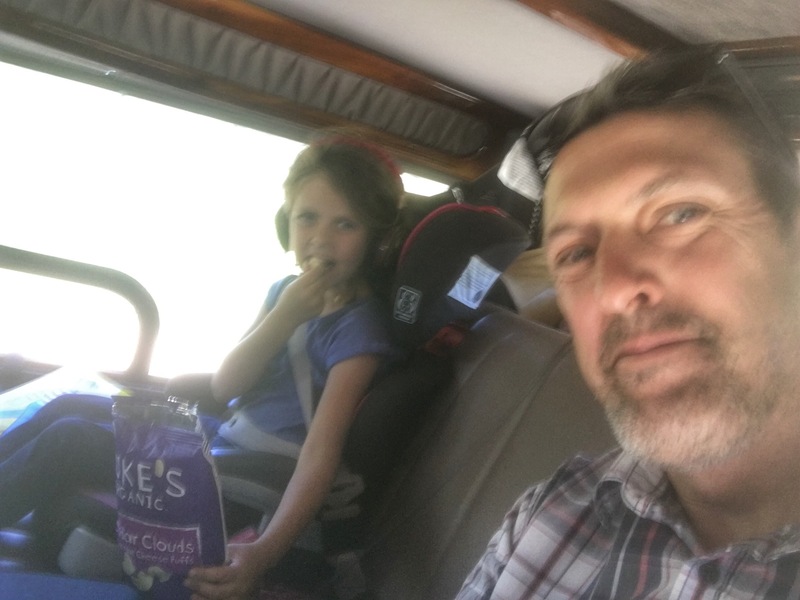 Five tips for road-tripping with Vascular Ehlers-Danlos Syndrome (that can even help humans with non-mutant arteries) – Don't make me turn this van around! 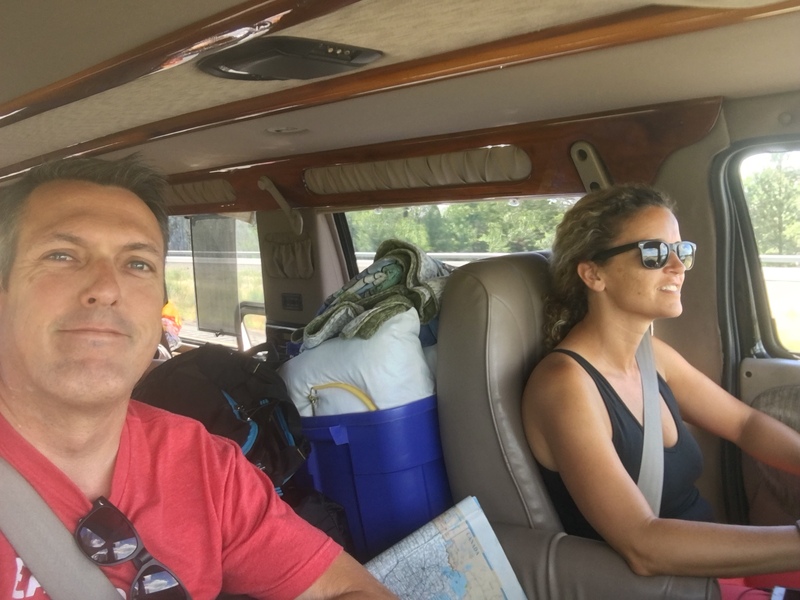 Planning and executing a two month family road trip was a challenge. Doing it with Vascular Ehlers-Danlos Syndrome added a degree of difficulty for me. For the uninitiated, Vascular Ehlers-Danlos (VEDS) is a rare hereditary connective tissue disease. It was passed to me from my mother, who died at the age of 36. 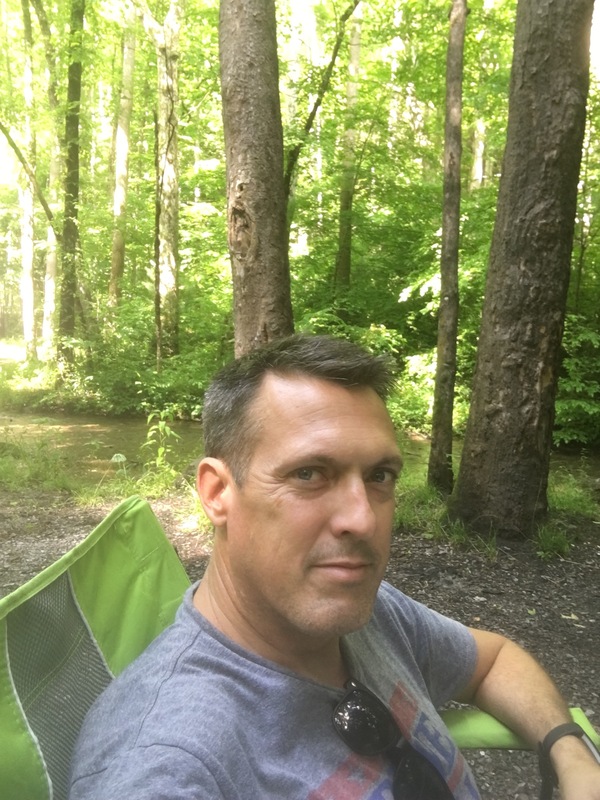 I didn’t know that I had it until an aneurysm rupture in 2015 and an aortic dissection in 2016 almost killed me at age 42. There are many different mutations, with varying degrees of severity – and VEDS is the most serious form of the broader spectrum of Ehlers-Danlos Syndromes. In my case, my arteries have half of the normal amount of collagen III – the building material to make arteries. The result is the constant risk of “sudden spontaneous rupture” of my arteries. Imagine having old galvanized pipes in your home that are half as thick as normal ones. You’d be springing leaks before you know it – only, instead of water-damage, you die without quick and successful intervention. 1. Take care when lifting. Because lifting can cause sudden spikes in blood pressure, I’m forbidden from ever lifting more than 35 lbs. I’m a 6’3, 175 lb man, and I am capable of lifting far more than 35 lbs with ease. So, why 35? It’s a guess my doctor at Cleveland Clinic made (possibly based on the weight of my youngest child at the time). It’s not an exact science. In an abundance of caution, I probably rarely lift anything that’s 25 lbs, since most things aren’t labeled with their weight. Therefore, when we packed for our trip, nothing could weigh more than 35 lbs. Our tent comes in multiple pieces and together weighs close to 50 lbs, but I’m never lifting all of it at once. When full, our food bin and cooler often weighed close to 35 lbs. in which case Monica had to move it, or we’d work together. Frankly, all of this was routine for us, because this is my reality at home too. We get strange looks when Monica is lugging heavy bags, boxes and furniture, while I supervise. The heaviest thing I have to manage is a sack of tent poles )coming in at about 20 lbs.” and our mattress. 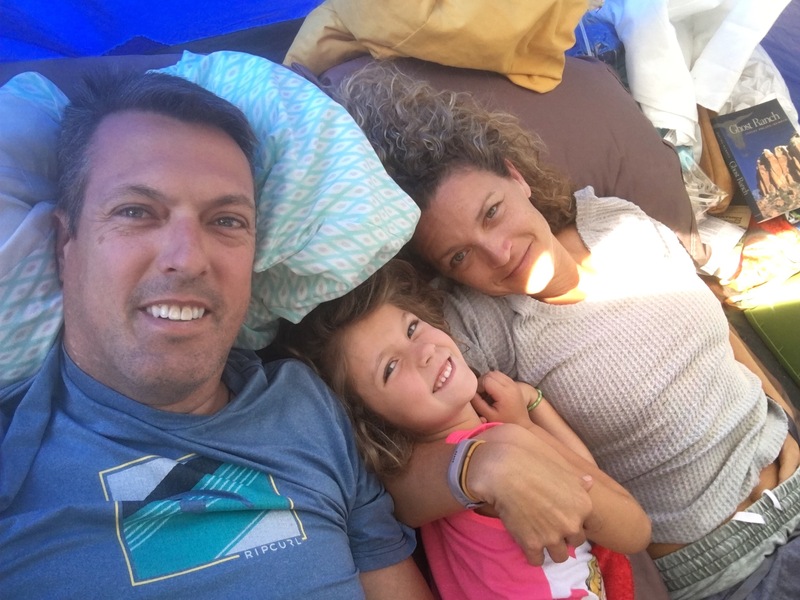 Our son was pretty good at helping me set up the tent and Monica enjoys arranging the accommodations inside. Come on, Monica. That mulch isn’t going to unload itself. 2. Don’t overdo it on the drives. Another thing I’m always aware of is how much I exert myself. Doctors also want to keep my heart rate from getting too high. I’m on a beta-blocker that keeps my blood pressure and heart rate low. I get frequent minor dizzy spells, like anyone might if they stood up too fast. Occasionally, these dizzy spells become more like how some people describe vertigo – incapacitating. The open view out of the windshield seems to prevent dizzy spells, so I’ve only had a couple of minor dizzy spells while driving. I’ve always been able to pull over if it didn’t pass quickly. My carotid arteries have aneurysms and dissections as a result of the aortic dissections I suffered in 2016. Doctors call them “tortuous,” which is a fancy of way of saying they twist and turn like the Colorado River. I get two or three migraine headaches per week. Frankly, it’s hard to complain after surviving what I’ve been through. When a migraine sets in, I take some Tylenol and – if I can – seek cool, dark, quiet places. On the road, I’d turn the wheel over to Monica and keep my sunglasses on. Camping, I’d put my chair under a tree and put my hat over my eyes. Laws on muzzling children vary from state-to-state, so I advise against it. One of the other fun-facts of surviving emergency open-heart surgery is that my heartbeat is loud. It’s a common result of heart surgery. This is convenient for keeping my heart rate in the back of my mind. Monica always knows when I’m worked up about something because she can hear it from across the room (seriously). It can be annoying at times – but it’s far better than not having a heartbeat at all. In two months on the road, we only had a handful of all-day drives. Even then, we stopped a lot along the way. Children require snacks every 52 minutes or their hippocampus shuts down and they begin to lose rational thought. 3. Slow down! Enjoy the world around you. 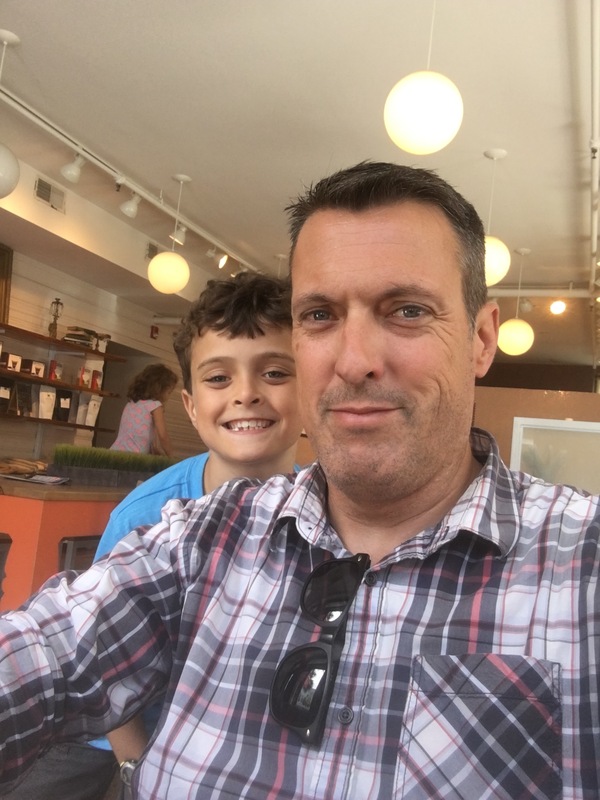 In my former life, working in sales, shuttling kids around, I was always in a rush. In a rush to handle a work issue; in a rush to get the kids out the door; in a rush to run an errand. When the kids went to bed, I wrote a novel. Now, I do everything at an even pace – sometimes maddeningly even-paced to my wife. We’re able to laugh about the time that I walked at a calm pace through Newark Airport when we were in danger of missing an international flight. She ran ahead, while I brought up the rear – arriving to learn that our flight was delayed anyway. We still don’t know if she would have gone without me, or waited. I’ve taken up the philosophy that hurrying really doesn’t have much effect on how quickly something gets done. I could make myself crazy trying to get something accomplished quickly, and save all of two minutes of time. There’s a book by the Buddhist monk, Thick Nhat Hanh called Peace is Every Step. I’ve listened to the audiobook at least a dozen times. One of the lessons he teaches is being in the present and mindful of what you are doing. If you’re washing dishes, wash dishes. Don’t worry about something else. Let your mind rest. I try my best to approach life this way – and I’m getting better at it. 4. Stop and take a load off (and a quick nap if you can). 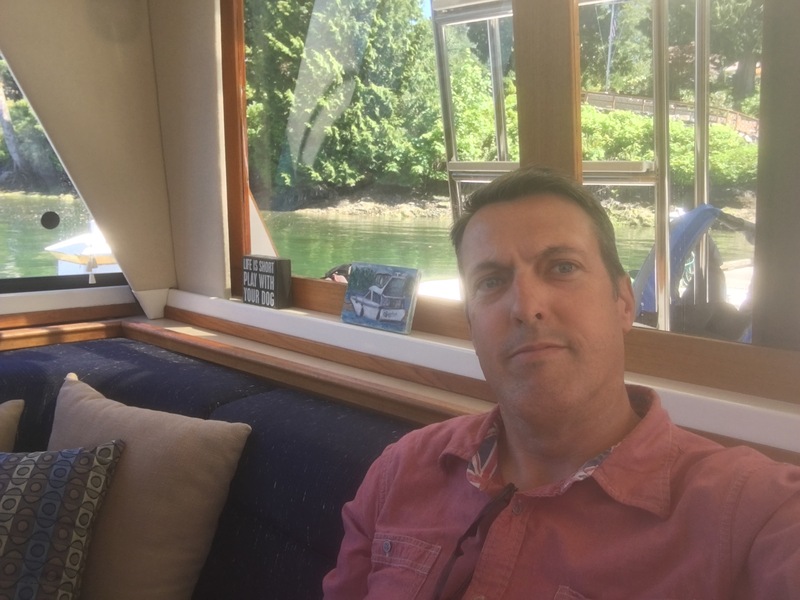 When we are at home, and the kids are in school, I take a 30 minute “meditation nap” before it’s time to pick them up from school. I lay down, put on music or an audio meditation and I zone out – often falling asleep for 15 minutes. On the road, there was precious little opportunity for this. Instead, I always planned for a coffee break in the afternoon, not as much for the caffeine, as the chance to pause, take a deep breath, and regroup for the remainder of the day. The British are on to something with their tea-time. One benefit of our travels was that being with the kids 24/7 brought on an earlier bed time – and later sleep in the mornings. We were getting 8-10 hours of sleep per night. It was glorious. 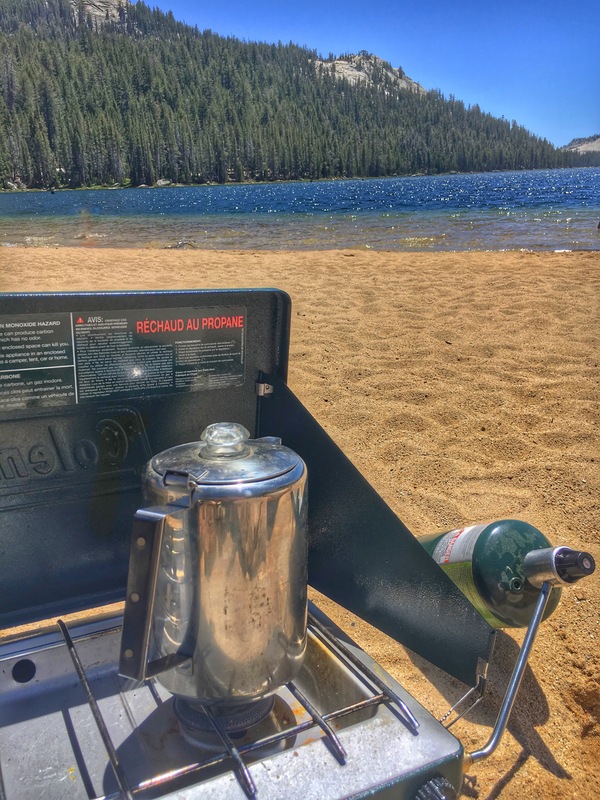 With a camp stove and french press in the van, coffee was always just a few minutes from reality. I could write an entire post about favorite coffee shops. In fact, I will. I’ve mastered the art of resting. 5. Think about where you’re going in an emergency. A big thing that was always in the back of my mind was what we would do if something happened in the middle of our travels. Friends in Oregon reminded us of the time they ran a rental car off the road in the middle of nowhere in Utah and had to hitch-hike to a town and charter a plane to get medical attention. And I’ll admit, there were certainly some places where it would have been extremely difficult to get the kind of help I would need. Many of the parks we visited had no cell service. In those instances we were always a short drive from a ranger station, or a town with service. More difficult is staying close to vascular surgeons who have any experience with VEDS patients. There are only a handful of cities where that’s true, so it’s a crapshoot in an emergency situation. I could take some comfort in cities like Santa Fe, New Mexico, where there might be a vascular specialist in town. Perhaps not as true of Gillette, Wyoming. I carry medical helicopter insurance, in the event I have time to get to a better hospital. Mostly, I just hoped that the periods of time we spent in remote areas, were times that I wouldn’t need help. Having a migraine in Monument Valley is better than not seeing Monument Valley at all. 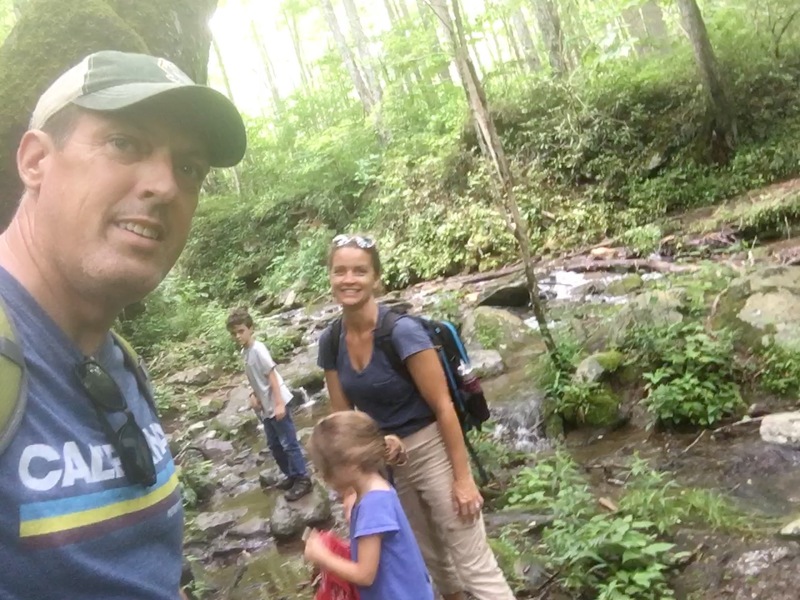 Looking back on the trip, we were fortunate – not just because I made it through without an issue – but that the entire family avoided stomach bugs, colds, sinus infections, broken bones and stitches. Part of this was luck, but a big part was planning. I remember when I first woke up from the open-heart surgery after I collapsed from an aortic dissection. Of course, I was worried about whether my customers needed re-supply and who was coaching my son’s baseball team. But as I examined the looks on people’s faces, and talked things through with my wife, I realized life would never be the same. It would be another 2 months before I put a name to my condition. I’m a 44 year old man who wears a medical alert necklace when I’m home alone, needs a nap at 2:00 and isn’t allowed to lift up his daughter. But it hasn’t stopped me from having a life, being a dad and husband, and finding fulfillment in ways I never dreamed. Life with a difficult diagnosis can be rich – but it takes some adjusted expectations and planning. It’s even more fun in an awesome van.